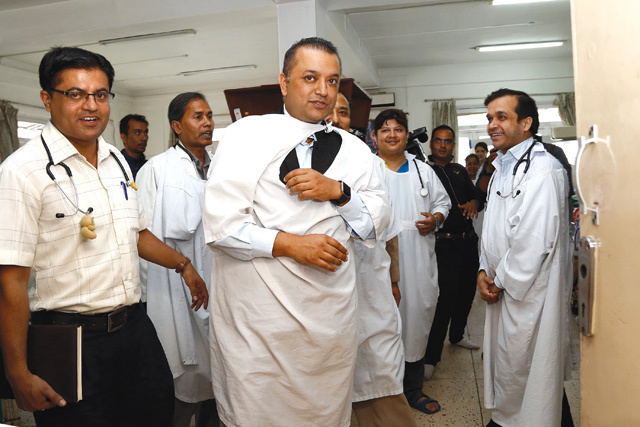 Health Minister Gagan Thapa hit the ground running when he took office seven months ago. Even though he hasn’t been able to launch a national health insurance plan, sick infants will now get free treatment, and the government will pay for patients needing dialysis and kidney transplants. Kidney patients get Rs 300,000 for transplants but the actual cost is Rs 450,000, even if they find a family donor. The government will now cover the shortfall. Previously, kidney patients received free dialysis twice a week for two years. Last year, Prime Minister K P Oli (who has had a double kidney transplant) announced free, lifelong dialysis to patients. Thapa went a step further and announced three free dialysis sessions a week. 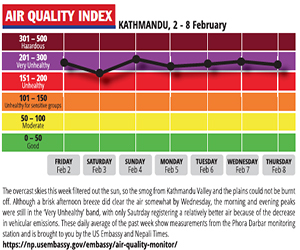 There are only 200 dialysis machines at 36 hospitals in Nepal, so only about 1,000 patients get the treatment. Besides transplants and dialysis, patients also need support for expensive medicines.